Buying an engagement ring is one of the most beautiful moments in your life. With over 100 live diamonds in the store, we offer premiere, radiant diamonds with only the highest in quality. 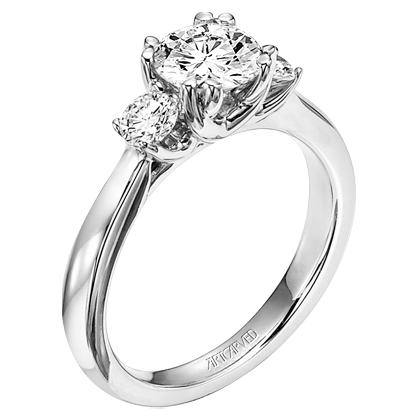 Our incredible selection of engagement rings includes carats of all sizes, color and clarity. With us, selecting the ring that will last for all eternity will be the simplest part of your wedding process. Let us make finding your ring a moment you will enjoy and remember forever. We will have any ring you select available within the day. With elegant, contemporary, classic and even custom, hand-made rings, we are proud to provide something for every taste and budget. The first part in your “yes” should be the easiest. We invite you to visit our showroom today. 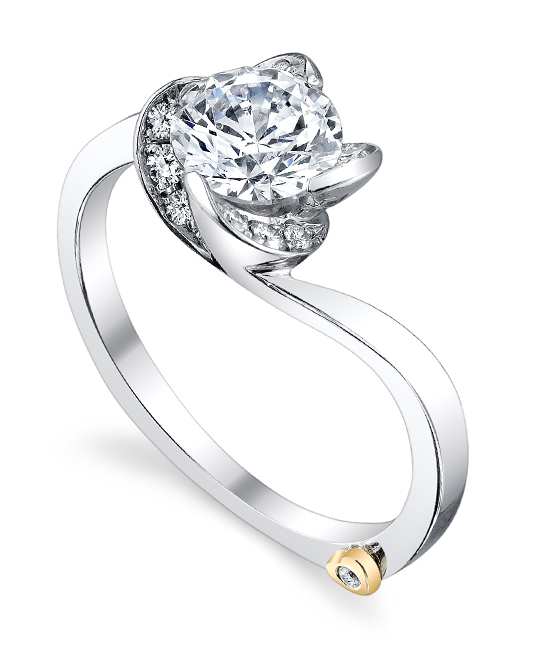 Please call 440.331.9004 or email us at showroom@marlenjewelers.com if you have any questions. We'd be happy to consult you. Thank you for your inquiry. A representative from Marlen Jewelers will contact you as soon as possible. Our showroom in Rocky River Ohio at 19525 Detroit Road, no appointments necessary, walk-ins our welcome. We are here waiting to service your bridal and engagement jewelry needs.